Pepsi-Cola of Decorah is a proud supporter of the Winneshiek County Fair; the "Greatest Little Fair in Iowa"! Come on out and enjoy the fair! 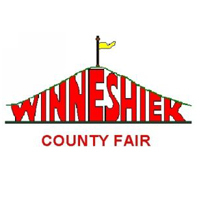 Visit the Winneshiek Count Fair website for more information as it becomes available. 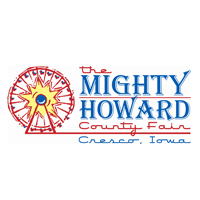 Pepsi-Cola of Decorah is a proud sponsor of the Howard County Fair in Cresco, Iowa. Enjoy free admission and parking. There're fun activites and entertainment for the entire family! Come celebrate our community. Visit the fair website for details and a full fair schedule. This annual community event is proudly supported by your local Pepsi distributor; Pepsi-Cola of Decorah. Your whole family will enjoy delicious food, traditional crafts, a colorful parade, lively entertainment, sporting events and our Saturday night fireworks display. Events begin with Thursday night's opening ceremonies at 6:45 p.m., followed by two full days of fun activities for the whole family. 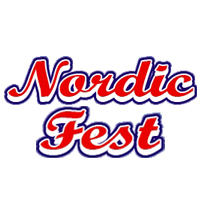 Visit Nordicfest.com for complete details.